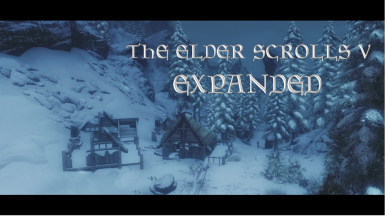 The Elder Scrolls V - Expanded is a semi-lore friendly mod that adds minor locations across the holds of Skyrim for you to explore. 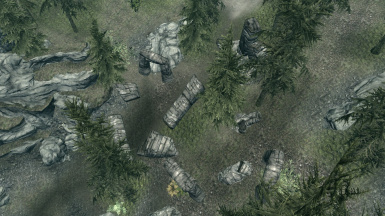 The Elder Scrolls V - Expanded is a lore friendly mod that adds minor locations across the holds of Skyrim for you to explore. 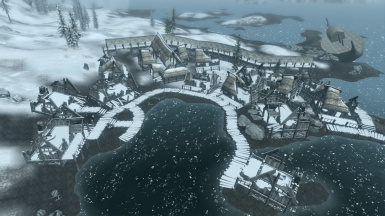 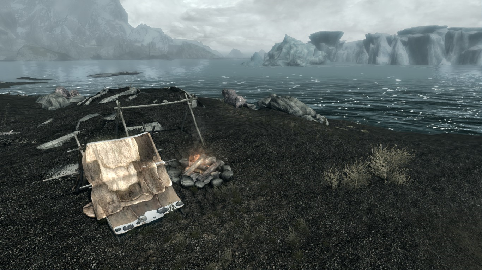 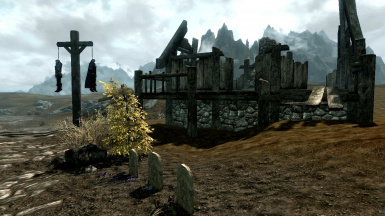 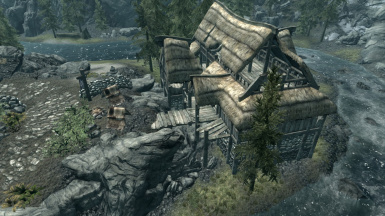 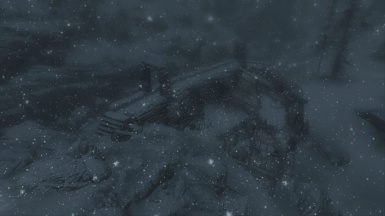 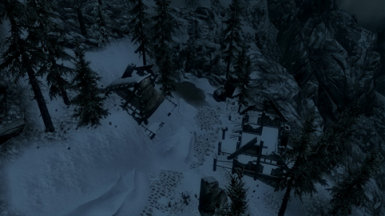 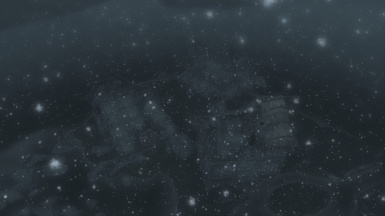 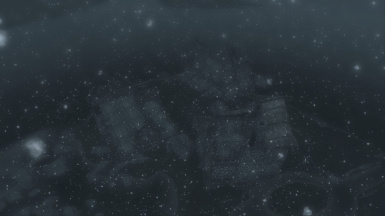 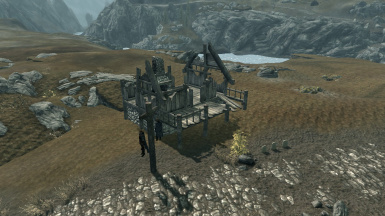 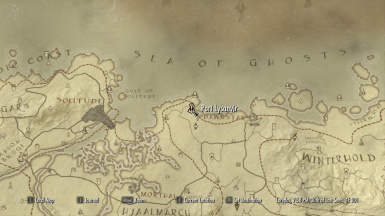 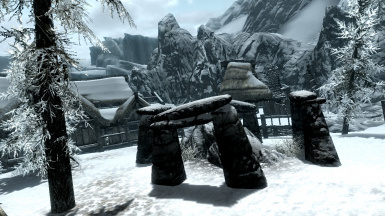 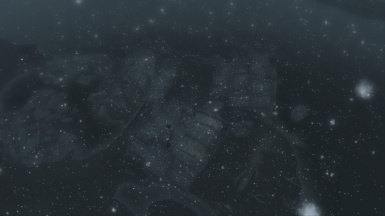 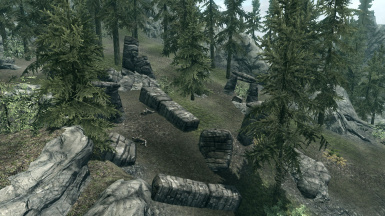 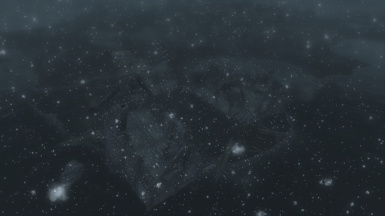 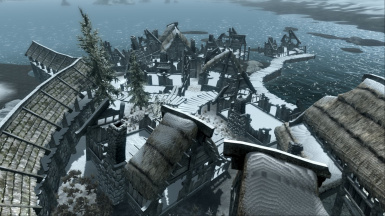 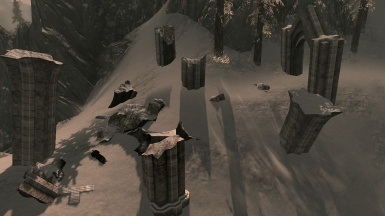 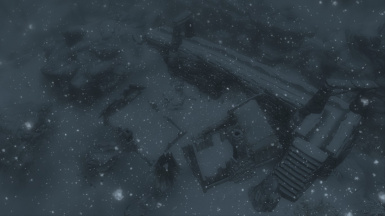 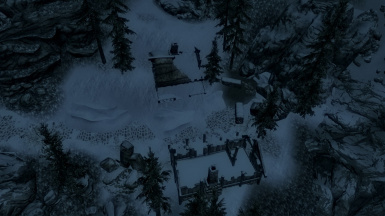 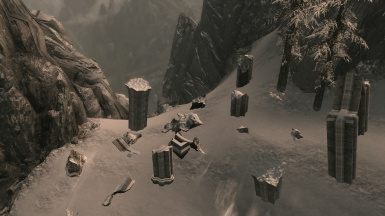 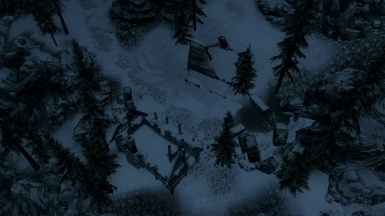 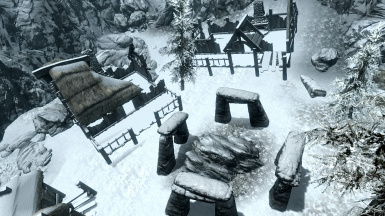 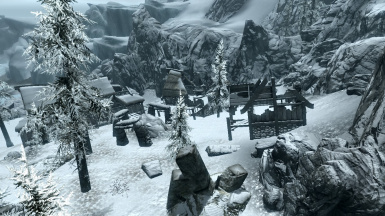 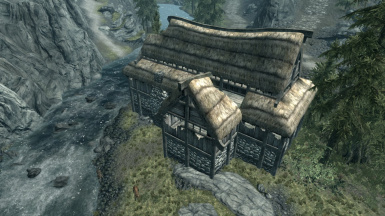 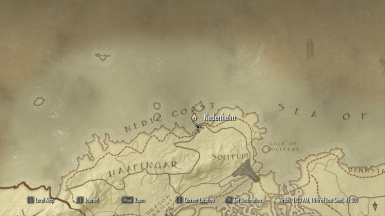 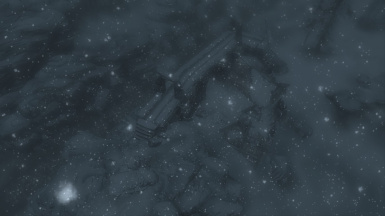 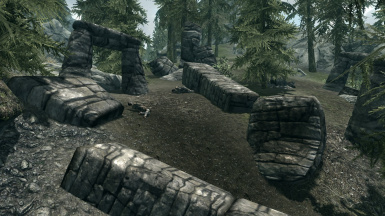 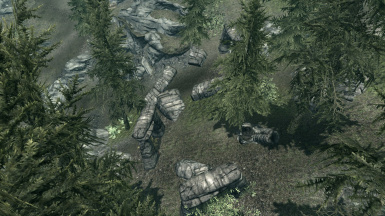 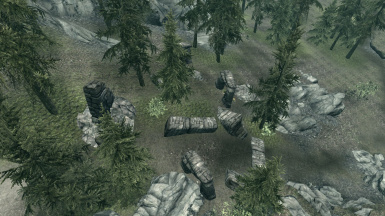 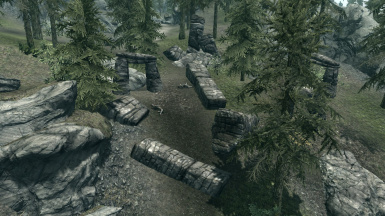 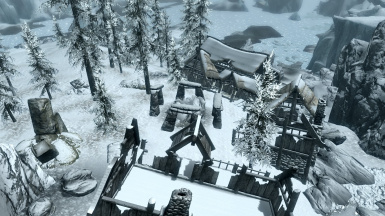 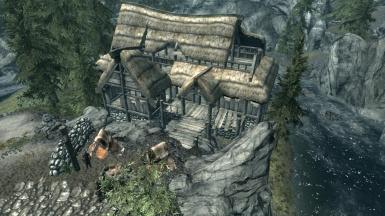 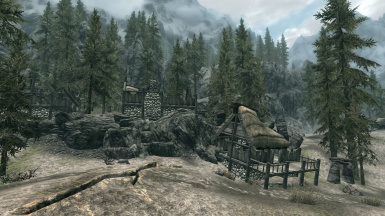 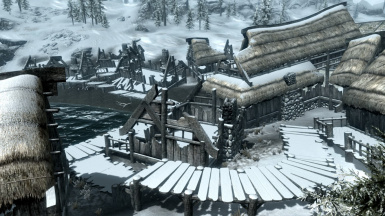 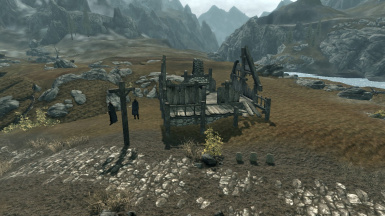 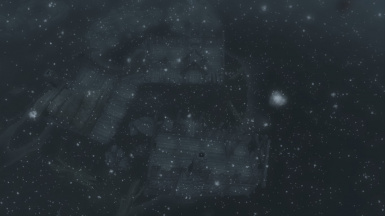 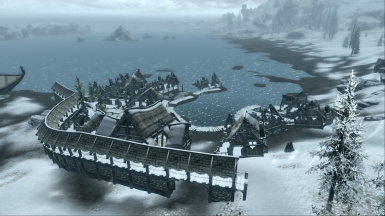 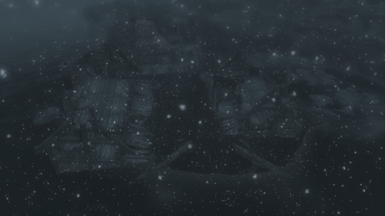 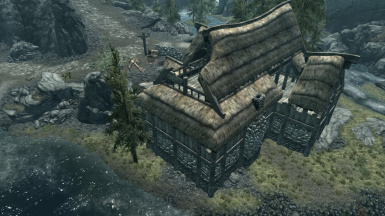 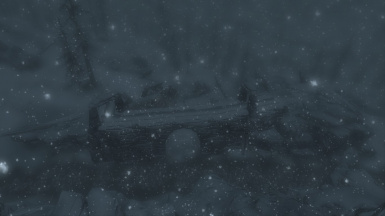 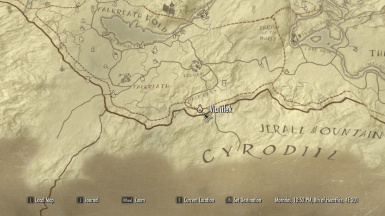 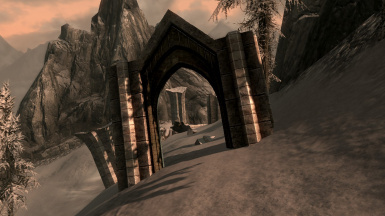 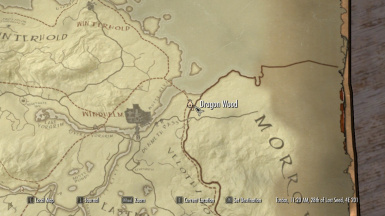 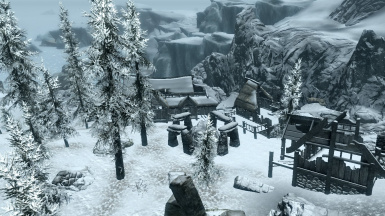 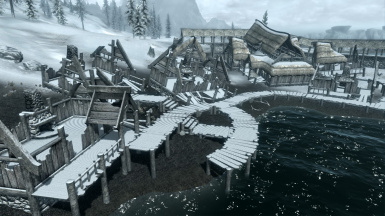 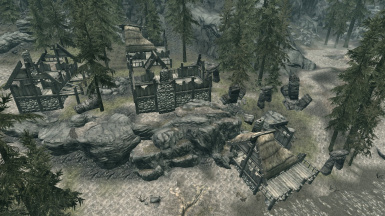 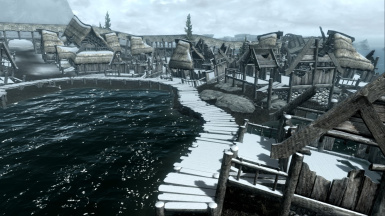 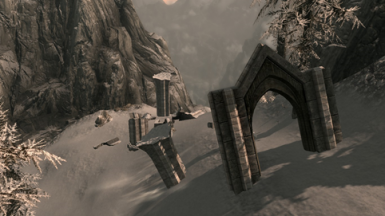 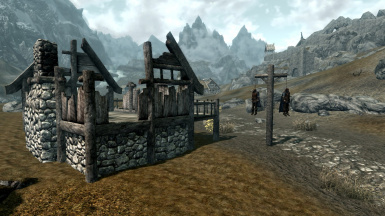 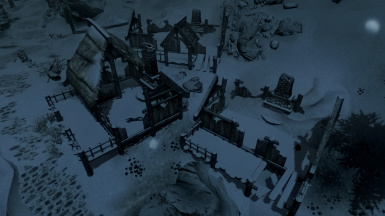 Some locations are lore-friendly, after appearing in Arena, while some are not featured, but they do not contradict any material from the Elder Scrolls series. 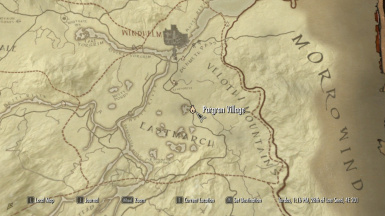 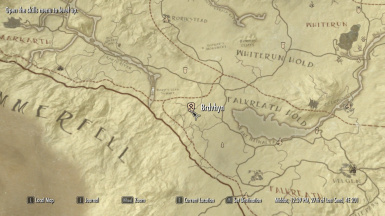 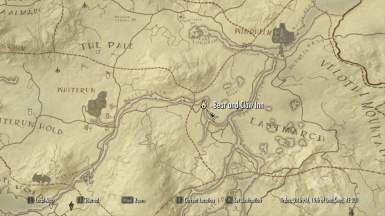 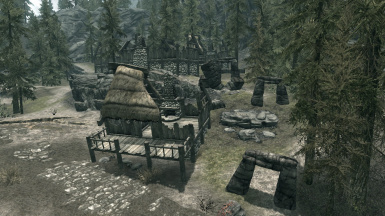 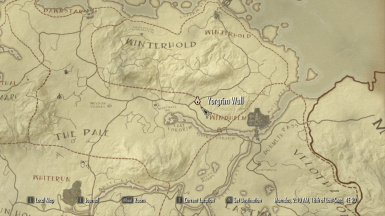 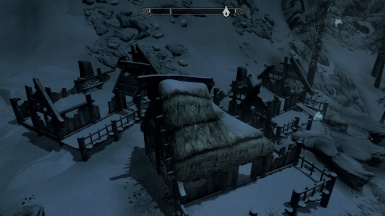 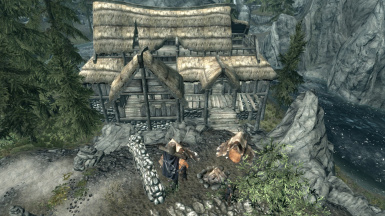 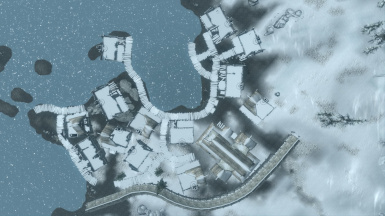 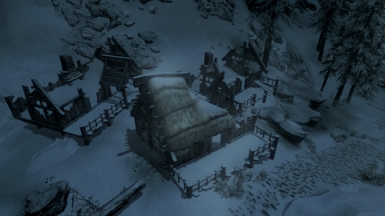 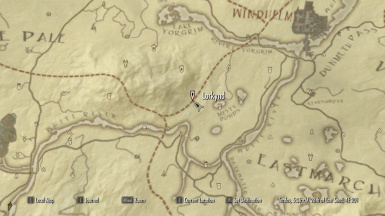 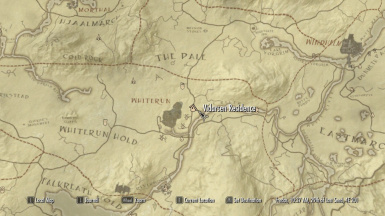 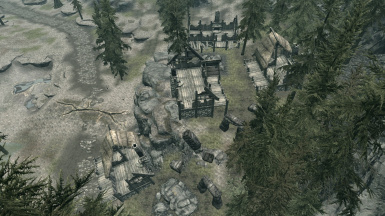 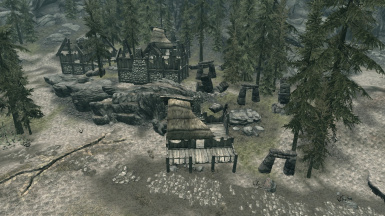 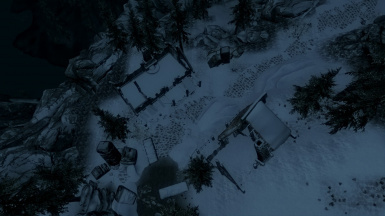 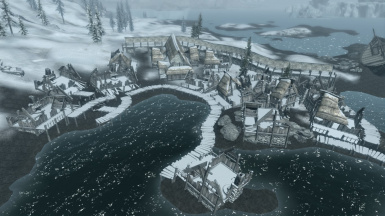 I attempted to integrate these settlements to create a more immersive Skyrim with hamlets dotted around the holds on main roads. 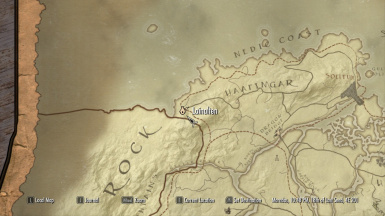 Each of these locations can be individually downloaded. 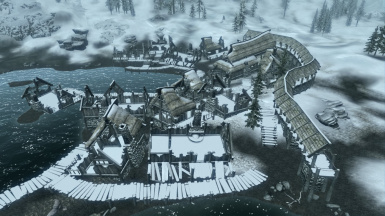 Feel free to suggest new locations and ideas, you never know, they might (probably) be made!